Every year in the US, more than 480,000 people die from tobacco use and exposure to secondhand smoke, making it the leading cause of preventable death in this country. Although the overwhelming majority of independent community pharmacies made the decision long ago to take cigarettes out of their inventory mix, there is much more to addressing the dangers and health risks of smoking than not selling cigarettes. Community pharmacists are ideally positioned to make a difference with this challenging health issue both through the products they carry as well as the counseling services they provide. 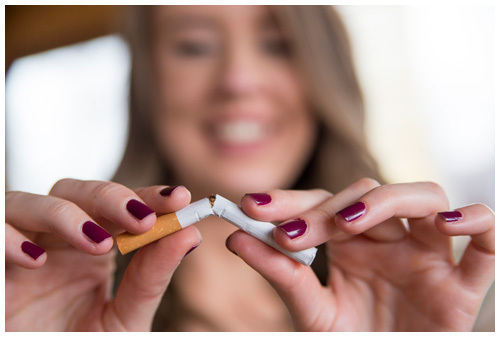 Employers with significant numbers of smokers in their work force are also beginning to recognize the value of pharmacist-led smoking cessation services.